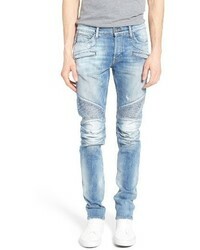 Frame Lhomme Skinny Fit Jeans $205 Free US shipping AND returns! 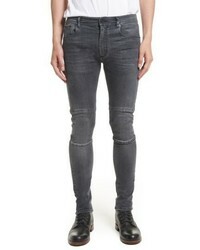 Topman Ripped Skinny Fit Jeans $49 $85 Free US shipping AND returns! 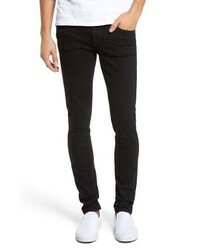 Topman Skinny Stretch Jeans $60 Free US shipping AND returns! 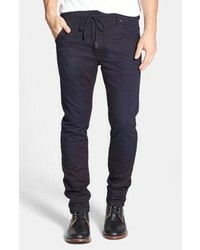 Hudson Jeans Blinder Skinny Fit Moto Jeans $182 $305 Free US shipping AND returns! 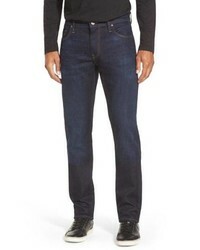 Belstaff Tattenhall Washed Denim Skinny Jeans $88 $295 Free US shipping AND returns! 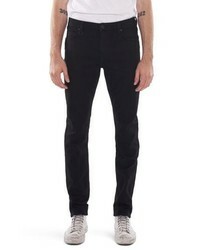 Diesel Krooley Jogg Slouchy Skinny Fit Jeans $248 Free US shipping AND returns! 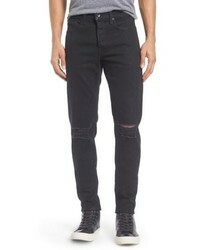 Frame Lhomme Skinny Fit Jeans $199 Free US shipping AND returns! 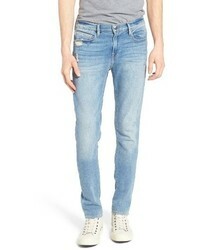 rag & bone Fit 1 Skinny Fit Jeans $225 Free US shipping AND returns! Mavi Jeans Jake Skinny Fit Jeans $98 Free US shipping AND returns! 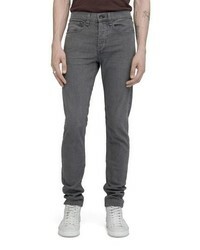 Neuw Iggy Skinny Fit Jeans $149 Free US shipping AND returns! 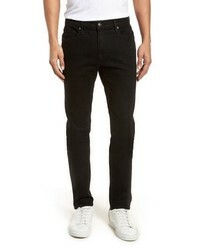 rag & bone Fit 1 Skinny Fit Jeans $250 Free US shipping AND returns! 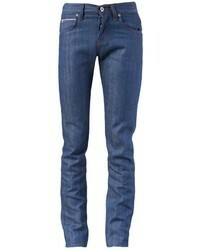 Dr. Denim Supply... Snap Skinny Fit Jeans $70 Free US shipping AND returns!